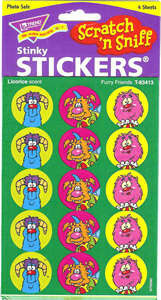 These fun scented / smelly stickers remind us of the fantastic book and film 'Where the Wild Things are'! Kids are sure to love them! 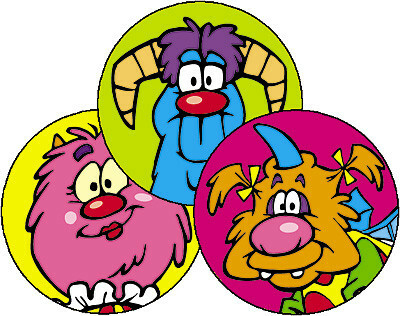 Co-ordinates with our fun monster range of resources called 'Furry Friends' - check out the range here.